There are a lot of car accident and personal injury lawyers in Charlottesville, Augusta County, and Waynesboro. Most of these personal injury lawyers have one thing in common. They all handle hundreds of cases at a time. How do they do this? Many have staff handle the cases. At the law firm of Wilson & Hajek, we will personally handle your car accident case. 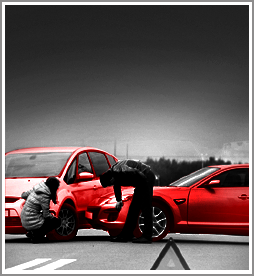 You will be able to talk to your car accident lawyer, not just a staff person. We will even come to you if you cannot come to our office. Our experience is available to you with just a phone call. Your medical bills, lost wages, car repairs and other expenses add up quickly. You need to get help as soon as possible and not get caught up in the insurance company’s games. Contact the experienced car accident lawyers at the law firm of Wilson & Hajek.